In 2015, companies launched many good Android phones with powerful processor and 2GB RAM. A good thing is that companies are pricing smartphones lesser than what they used to do a year or two years back. If your budget is around Rs 7,000, then you’ll be able to buy a low budget Android smartphone with decent features. But, if your budget is around Rs 15,000 then you’ll be able to find many best Android smartphones. 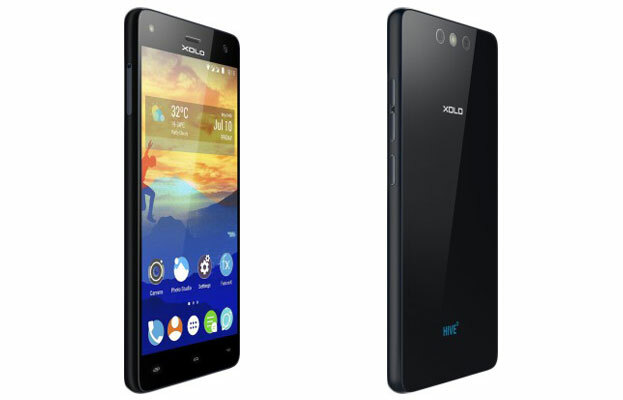 Know which best Android phone under 15000 Rs have become popular in year 2015. Priced Rs 14,999, latest Galaxy series 4G smartphone Galaxy J7 works on Android 5.1 (Lollipop) operating system and it is provided with 5.5inch HD Super AMOLED display. 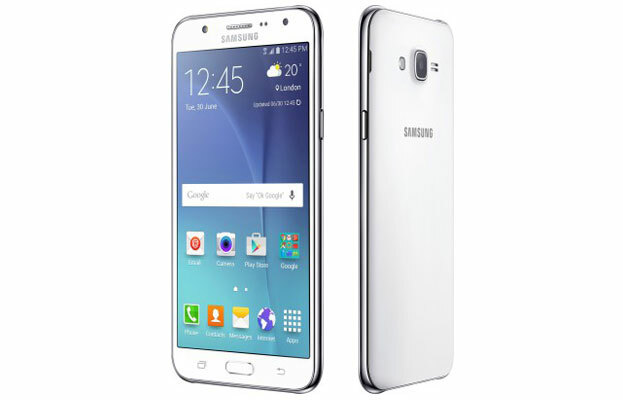 Samsung Galaxy J7 Dual SIM smartphone is powered with 1.7GHz Octa Core Exynos 7580 processor and 1.5GB RAM. It comes with internal memory of 16GB and one can get external storage up to 128GB. Galaxy J7 comes with 13 megapixel camera with LED flash, while the front camera is a 5MP camera with LED flash. Samsung Galaxy J7 comes with 3000 mAh battery. You may buy this Android phone in your budget of Rs 15,000 especially because of the reason that it is the latest one in the market. 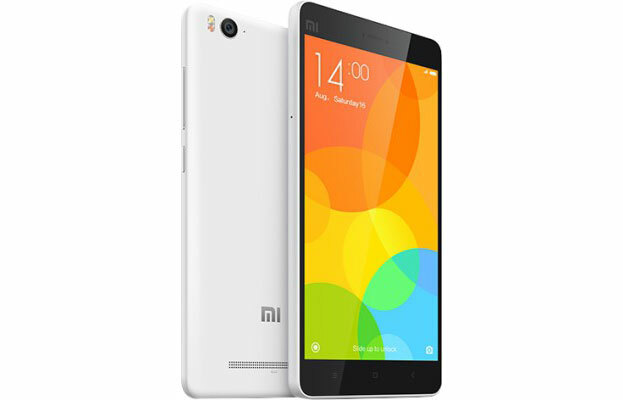 Xiaomi Mi4 is one of the most popular Android smartphones. It comes with a very good 5 inch display with resolution of 1920 x 1080 pixels and pixel density of 441ppi. Mi4 comes with a powerful Qualcomm Snapdragon 801 processor clocked at 2.1GHz. Mi4 is a best option for many mainly because of 3GB RAM and it comes with internal memory of 16GB. Rear facing camera of 13MP and front facing camera of 8 megapixel is provided. Mi4i comes with 3080 mAh battery. HTC Desire 626G Plus smartphone is priced just below Rs 15,000 at Rs 14,899. Desire 626G Plus comes with 5 inch display screen with good pixel density of 294ppi and 16M color support. 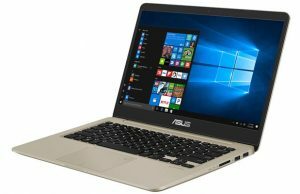 It is powered with 1.7GHz Octa Core processor, but it comes with 1GB RAM and 8GB internal memory only which is a disappointment for many. This HTC smartphone comes with 13MP rear camera with LED flash and front camera of 5MP. 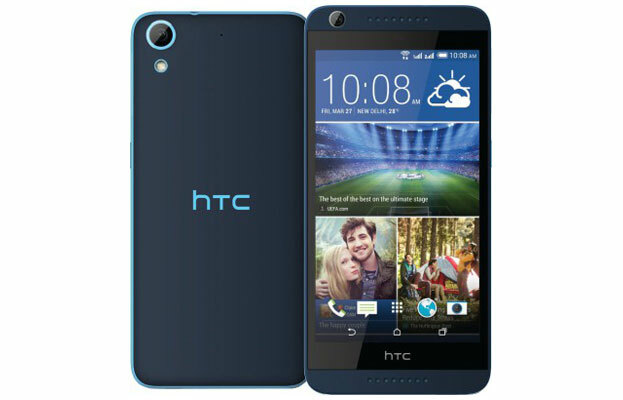 2000mAh battery is provided in HTC Desire 626G Plus smartphone. Xiaomi Mi4i got launched at the day Mi Band got launched. Many people have already bought both of them. 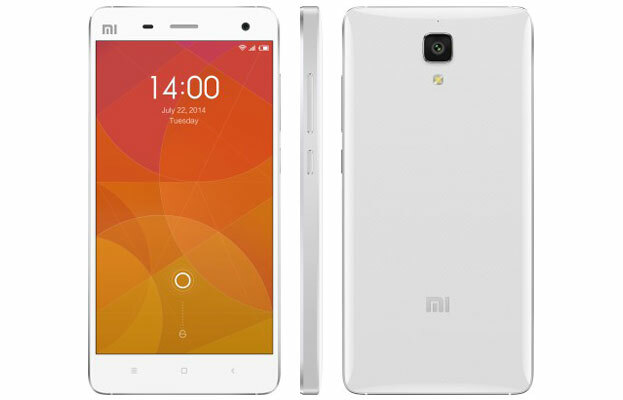 Xiaomi Mi 4i Dual SIM 4G smartphone comes with 5 inch full HD display. It is powered with 1.7GHz Octa Core Snapdragon 615 processor. Internal storage space of 16GB is provided, but external card slot is not provided. Mi 4i comes with 13 megapixel camera with Dual Tone LED flash. Front camera of 5MP is provided by Xiaomi in this smartphone which comes at Rs 12,999. Xiaomi Mi 4i comes with 3120 mAh battery. Xolo Black priced Rs 12,999 because of its dual rear cameras can be said to be the one of the best Android phones under Rs 15,000. It comes with 5.5 inch IPS OGS Full HD display screen with Gorilla Glass protection. Xolo Black is a Hybrid Dual SIM smartphone and it is powered with 64 Bit 2nd Gen Qualcomm Snapdragon Octa-Core processor. It comes with 2GB RAM. Good internal storage space of 16GB is provided and external storage up to 32GB can be availed. Xolo Black is a 4G smartphone and it comes with 3200 mAh battery. 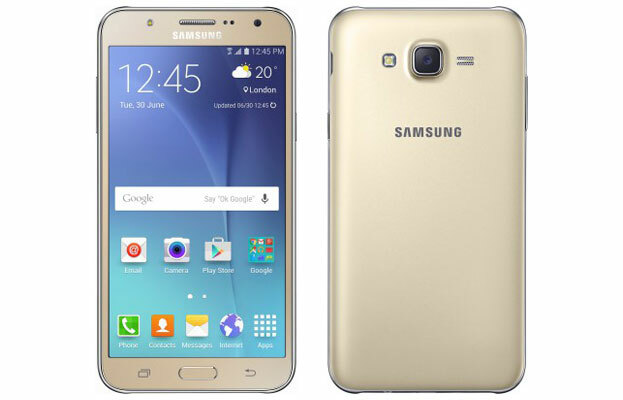 Samsung Galaxy J5 is priced little lesser than Galaxy J7 which is at Rs 11,999. It comes with 5 inch HD Super AMOLED display screen. Galaxy J5 is powered with 1.2GHz Quad Core 64 Bit Snapdragon 410 processor and comes with 1.5GB RAM. Galaxy J5 comes with internal memory of 8GB and one can get external storage space up to 128GB. Camera features of Galaxy J5 are similar to the camera features of Galaxy J7. It comes with 2600 mAh battery. These 6 Android phones mentioned by me in this post have already impressed many in 2015. It may be the right time to buy one of them as they may go out of stock and they may not get available again. Do let me know that which Android phone you have decided to purchase in your budget of Rs 15,000.